As hinted at during this year's E3, here is a first look at BioWare's brand new game. It's called Shadow Realms. It has four-versus-one gameplay, with four players able to fight against the Shadow Lord that controls everything in the game or play as the evil lord. 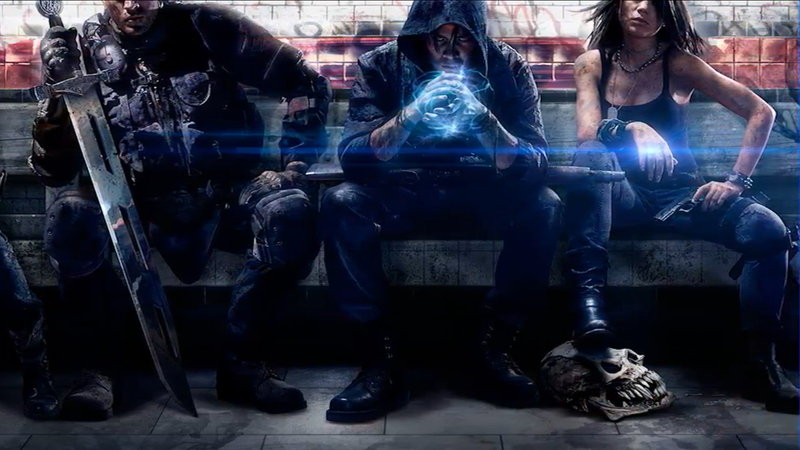 Developed by BioWare Austin, Shadow Realms is currently slated for PC. The episodic role-playing game is kicking off its closed Alpha. Sign up for it in the link below.